Goldman Sachs’ reputation of exclusivity and high-salaries has made it the holy grail of bankers the world over. But landing a job at the firm is no easy feat. In fact, getting hired by Goldman Sachs is more difficult than getting into Harvard. In 2015 the firm hired just 9,700 out of a pool of 313,000 applicants. 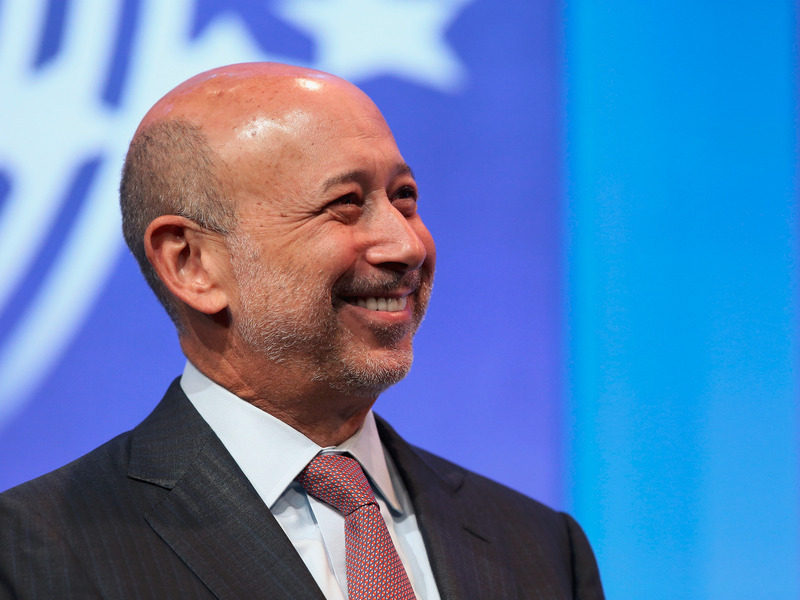 Lloyd Blankfein, the 150-year old investment bank’s CEO, shed some light on the type of workers the firm is looking for.